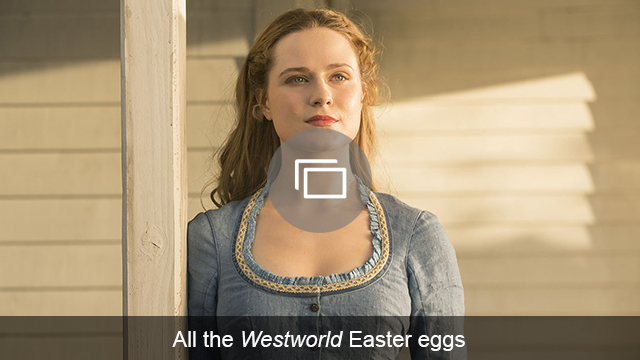 HBO’s Westworld is the talk of the television world right now thanks to its twisting and turning storyline and oh-so clever plot points, but it turns out it affected star Evan Rachel Wood in a much deeper way. In a new interview with Rolling Stone via a letter Wood submitted to the magazine, Wood admitted that the show helped her move on from her past sexual abuse. Wood said that it was thanks to her role as Dolores in Westworld that she was finally able to make peace with her assault. In the show, Dolores is a host who is used by men repeatedly. Wood links her assault to her struggle to find self-acceptance. She came out as bisexual in 2011, but now considers herself gender fluid. Wood hopes that by speaking out, she can help end the shame some feel as they explore their sexuality. Following the article by Rolling Stone, Wood made her letter to the outlet public via Twitter, which explains her points in full. Wood isn’t the only one who found herself liberated by Westworld. Her co-star Thandie Newton has also been outspoken about how the show helped her become comfortable in her skin. Are you surprised Westworld hit so close to home for so many of its leading ladies?